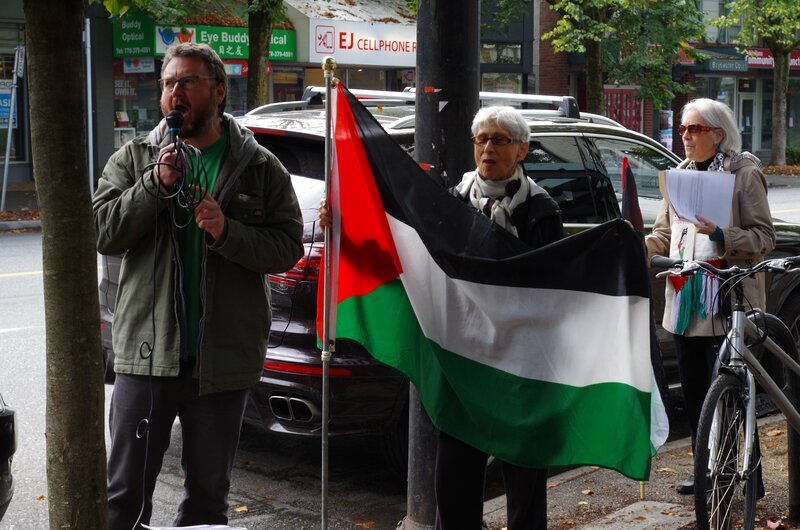 Open letters and statements to the public from the Canada Palestine Association. 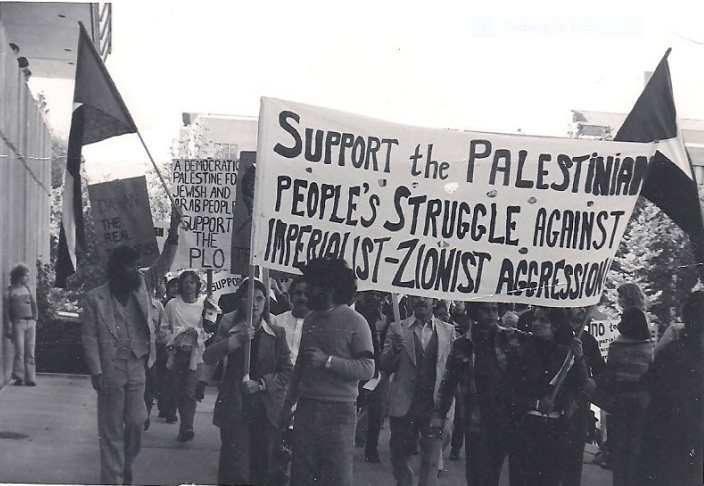 Upcoming and past events organized or sponsored by the Canada Palestine Association. 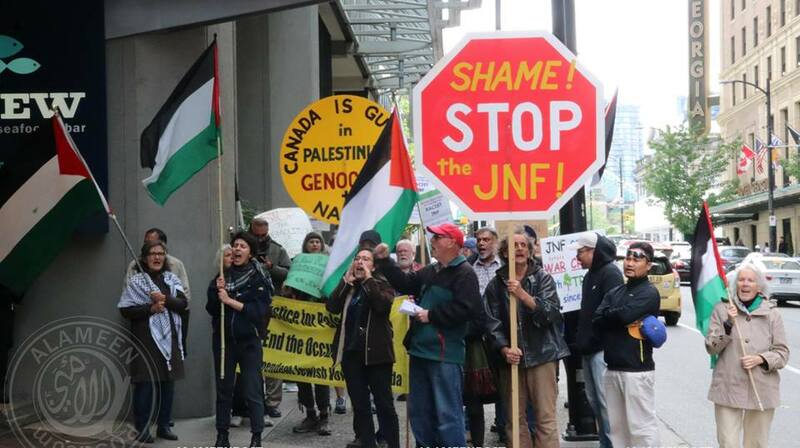 Letters to the editor from Canada Palestine Association members addressing Palestine in the news. 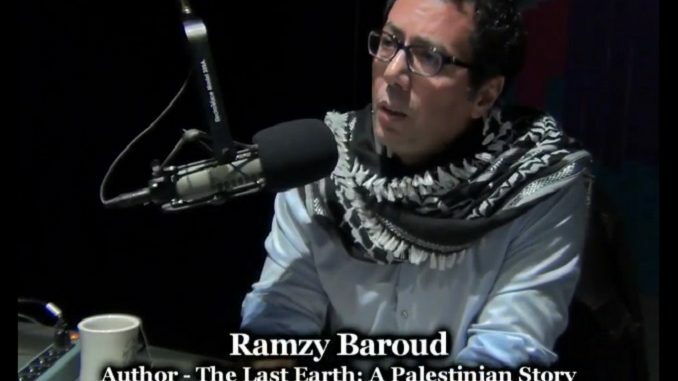 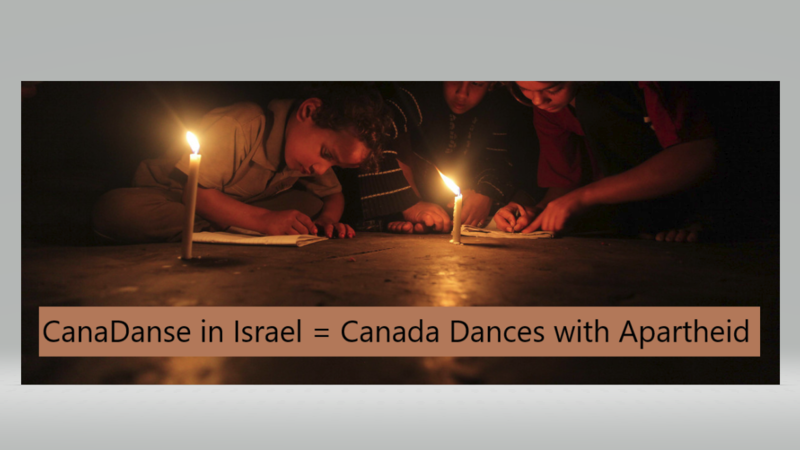 Watch videos from events and speakers sponsored by the Canada Palestine Association. 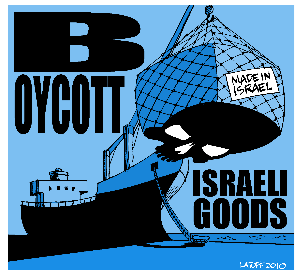 Stay connected and informed to the Boycott, Divestment and Sanctions (BDS) campaign. 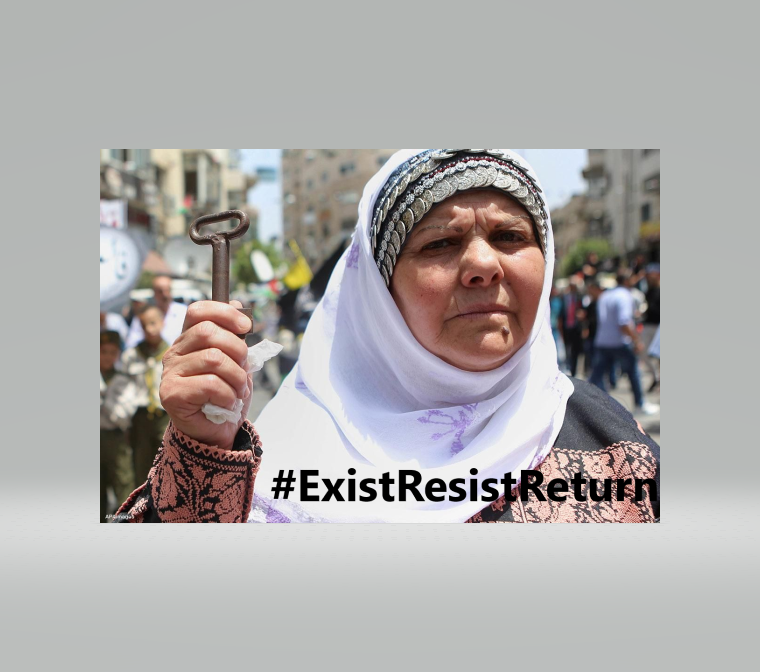 There is no inclusion for most indigenous Palestinians, who cannot even visit their homeland, let alone return to live there. 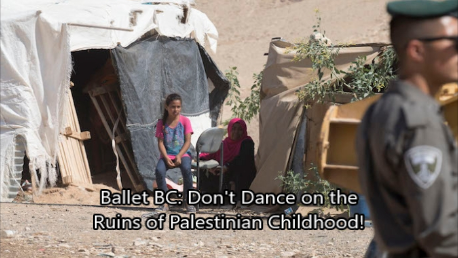 The petition has now garnered over 4200 signatures, with a clear call to Ballet BC to not be complicit in helping Israel cover up its war crimes. 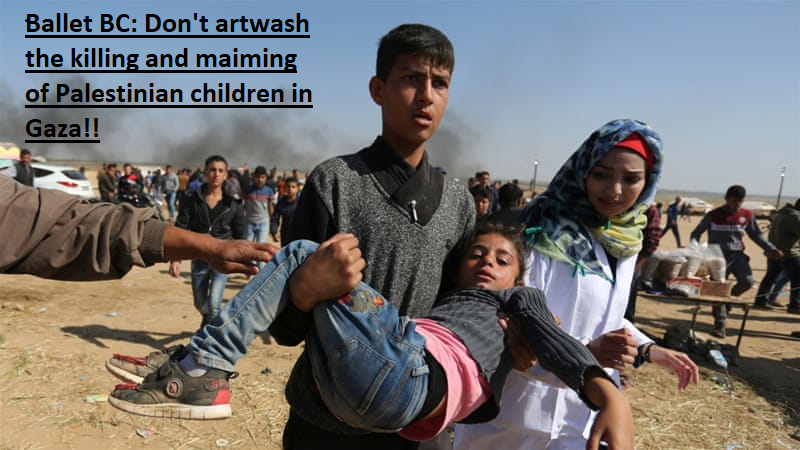 Supporting these violations is complicity in them.